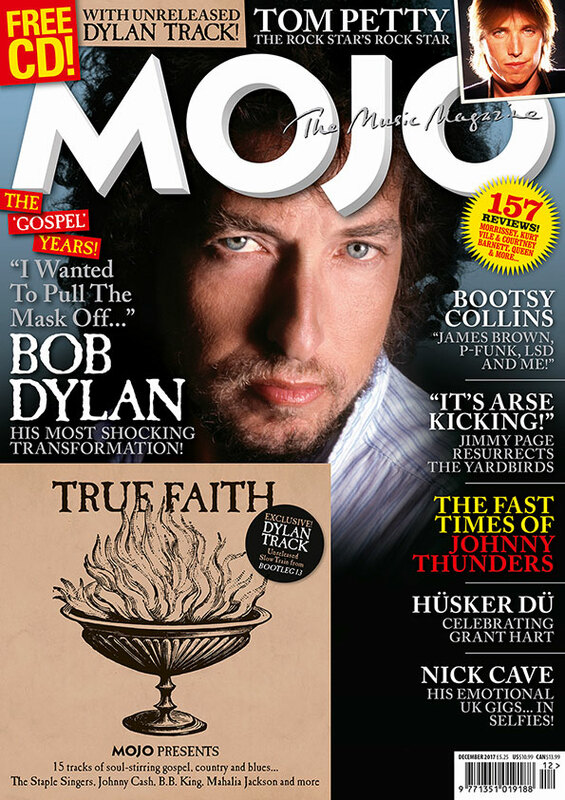 The new MOJO magazine delivers the inside story of Dylan’s Gospel Years PLUS an exclusive unreleased Dylan track on its covermount CD. 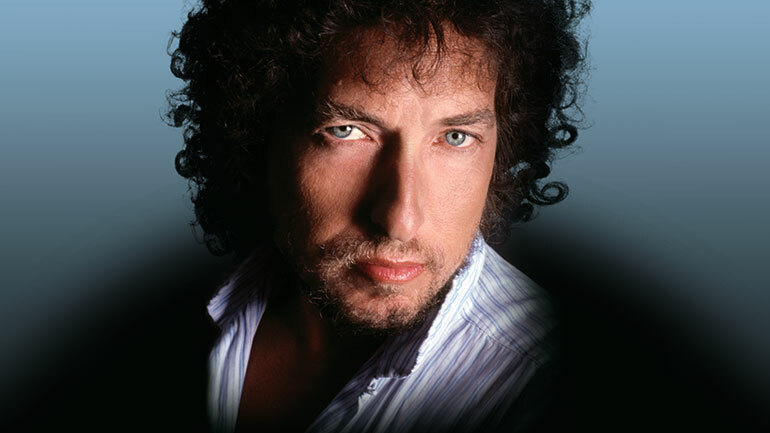 WITH THE BOOTLEG SERIES VOL 13: Trouble No More, a comprehensive archaeological reclamation of the music made by Bob Dylan between 1979 and 1981, nearing release, MOJO magazine talks to the musicians closest to Dylan when he underwent his born again conversion, and delves back into the gigs and records that time has proved some of the most remarkable of his career. Writing in MOJO 289, on sale in the UK from Tuesday October 24, Dylanographer Clinton Heylin unearths the facts behind the myths of Dylan’s metamorphosis, while Michael Simmons quizzes the men and women who helped put his mission to music. But Dylan’s conversion angered many: why had the singer who told the ’60s generation to choose their own path (if that, indeed, was what he was saying) signed up to the ultimate rulebook? Further inflaming some fans, for the first post-conversion tour, Dylan was refusing to play his old songs, only the new, Christian ones. In an echo of Dylan’s polarising electric tour of 1966, venues became forums for wild approbation and vehement dissent. But the intensity and quality of the music Dylan made in that period – especially with the touring group of Fred Tackett, bassist Tim Drummond, drummer Jim Keltner and a cast of keysmen and backing singers including McCrary – will surprise many. Proof of it can be found on MOJO magazine’s FREE CD, where an exclusive unreleased rehearsal take of Slow Train – full of slowburning passion and rich gospel brass and one of the highlights of the Bootleg Series Vol 13: Trouble No Morebox set – leads off a collection of soul-stirring vintage gospel, blues, country and rock, featuring Johnny Cash, B.B. King, Staple Singers, Mahalia Jackson and more. Also in the issue: our tribute to the great Tom Petty; Jimmy Page finds amazing Yardbirds music in his vault; Bootsy Collins funks us up. Plus: the hair-raising life and times of Johnny Thunders, Hüsker Dü, Morrissey, Queen and Nadia Reid: our favourite new songwriter!